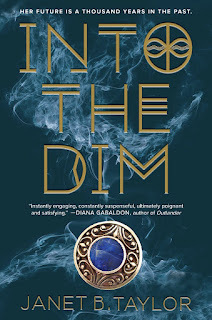 Into The Dim is one of the best time traveling books I've read! The characters were intertaining, the plot twists were surprising, and the ending was action packed. A must read for bored high school students. There were a couple of plot-holes that I assume will be resolved in a sequel. 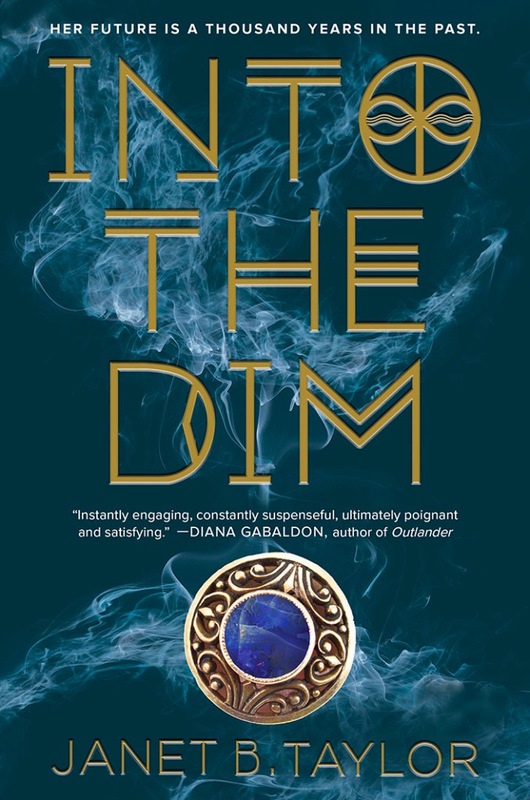 Into the Dim, by Janet B. Taylor, is a fantastic book that holds a great plot line with a deep emotional connection and covers many hard topics that give the book its darker tone while keeping an upbeat attitude that keeps the reader going even after the last page. 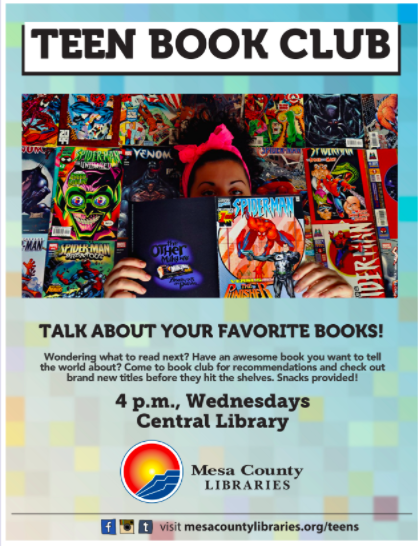 I highly recommend this book to any reader looking for a fresh book that has everything a good book should have.